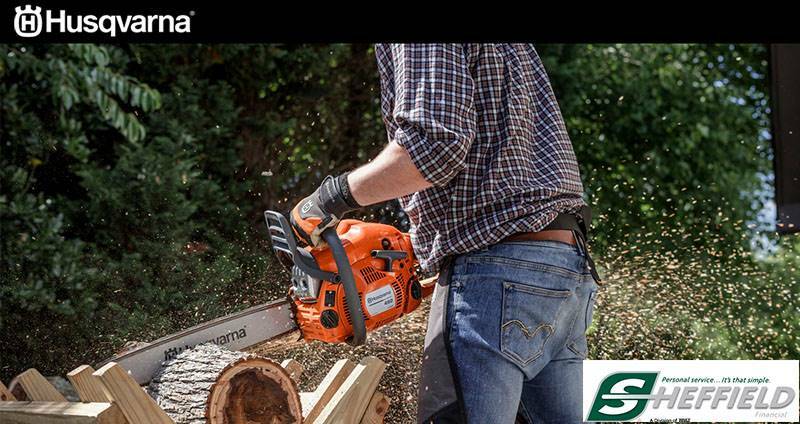 Extremely lightweight, compact and handy chainsaw for farmers and demanding consumers needing a versatile tool for lighter cutting tasks. Featuring X-Torq® engine for lower fuel consumption and reduced emission levels. Smart Start®, fuel pump and Auto return stop switch provides easier starting. CHAIN TENSIONING FROM THE SIDE: Allows quick and convenient chain tensioning. QUICK RELEASE AIR FILTER COVER: Quick release cover saves time when cleaning or changing spark plug or filter. CHAIN BREAK WINDOW: Improved design allows for better visibility of the guide bar tip. Excluding cutting equipment - 8.64 lb.